Solar Charging: Window mount solar charger to help keep your Stove Lite ready to go in the off-season. 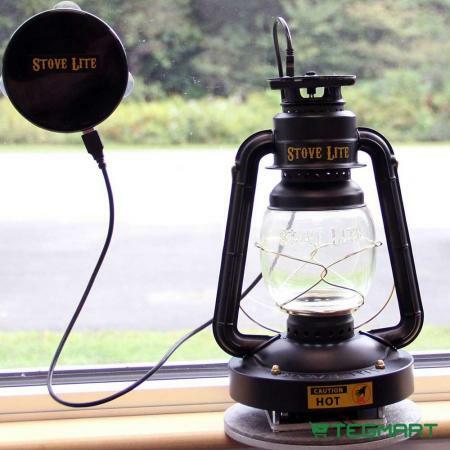 The Stove Lite Charger makes it possible to use the Stove Lite outside of heating season. Simply stick it to your window and let it charge away. Once it's fully charged you can plug your Stove Lite or cell phone into it to to charge up. 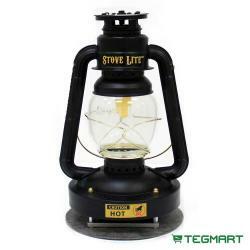 The Stove Lite Solar Charger is a tastefully designed and well-built addition to your Hearth & Home. Get your's today.